June has started off fairly productive. 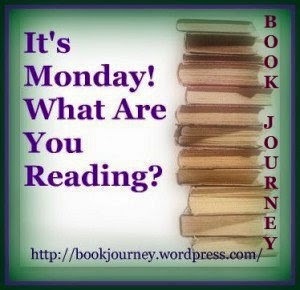 Not only have I finished both of the books I listed in my previous It's Monday post, I've also started and finished Dual Image by Nora Roberts. So that's three books in one week, which is still fairly slow by my normal reading standards but given how crazy work has been, I really can't complain. Jocelyn's twin brother Jack was the only family she had growing up in a world of foster homes - and now he's dead, and she has nothing. Then she gets a cryptic letter from "Jason December" - the code name her brother used to use when they were children at Seale House, a terrifying foster home that they believed had dark powers. Only one other person knows about Jason December: Noah, Jocelyn's childhood crush and their only real friend among the troubled children at Seale House. The story summary and the cover just makes me think of Halloween and scary supernatural forces at play. I don't know what tempted me to pick this up but it sounds like an intriguing read. I think this will be one I'll be reading during daytime! The Vanishing Game does sound nicely spooky. I'd read it in the daytime too. Come see my week here. Happy reading! OOOh that does look intriguing! Creepy cover too! 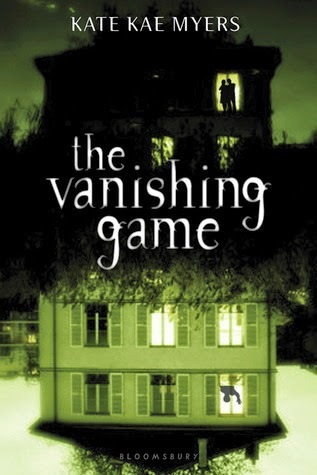 The Vanishing Game sounds great, I'm adding it to my Goodreads list. Happy reading! Anytime we can read is a good week! Hope this one is a great one for reading. Three books in a week seems pretty good to me! I hope you enjoy The Vanishing Game.